Since it was my birthday this week, I thought it would be nice to host a little giveaway. If I'm getting presents, so should you, right? I've got two- very different- prizes up for grabs: A Tatty Devine necklace and a Harry Potter book. Rich bought me this necklace for my birthday as it will be perfect for my jaunts to Austria. Unfortunately, it took a long time to turn up so he called them and they sent a replacement. In the meantime, the original one arrived but the very lovely people at Tatty Devine said he could keep both as a gesture of goodwill. Of course, I don't really need two pretzel necklaces so thought it would make a nice little giveaway prize. 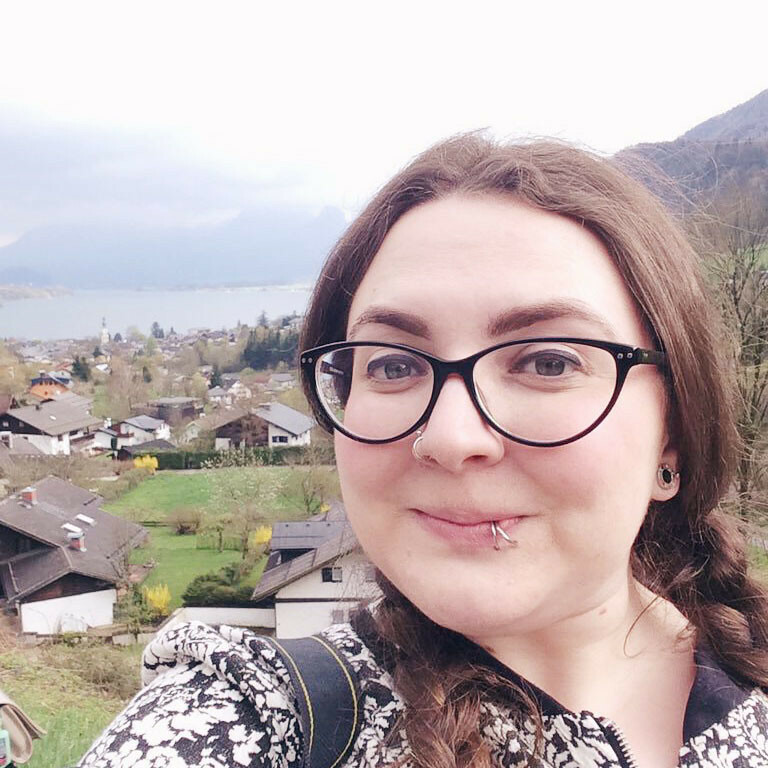 The necklace in question is now sold out but was worth £25 and is made from laser cut tortoiseshell acrylic with a gold-coloured metal chain. All you need to do is locate the tweet for each prize- links below- and retweet it, making sure to follow me on Twitter if you don't already. There is a seperate tweet for the two prizes so, if you want to enter both, make sure to retweet both tweets. To win the pretzel necklace, click here. To win The Character Vault, click here. Time for the small print. I'll make this short. Tatty Devine Necklace Prize is for one Tatty Devine pretzel necklace worth £25. Giveaway starts on Wednesday 15th June 2016 and ends at 11:59pm on Wednesday 22nd June. Free entry- follow @BeckyBedbug on Twitter and retweet the competition tweet to enter. One entry per person per giveaway. Open internationally. Winner will be picked at random from all retweets using a random number generator. 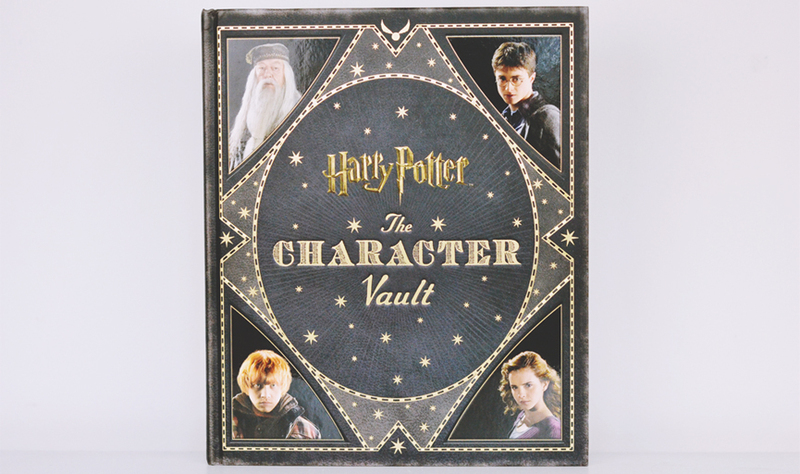 The Character Vault book Prize is for one copy of Harry Potter: The Character Vault by Jodi Revenson worth £24.99. Giveaway starts on Wednesday 15th June 2016 and ends at 11:59pm on Wednesday 22nd June. Free entry- follow @BeckyBedbug on Twitter and retweet the competition tweet to enter. One entry per person per giveaway. Open internationally. Winner will be picked at random from all retweets using a random number generator.